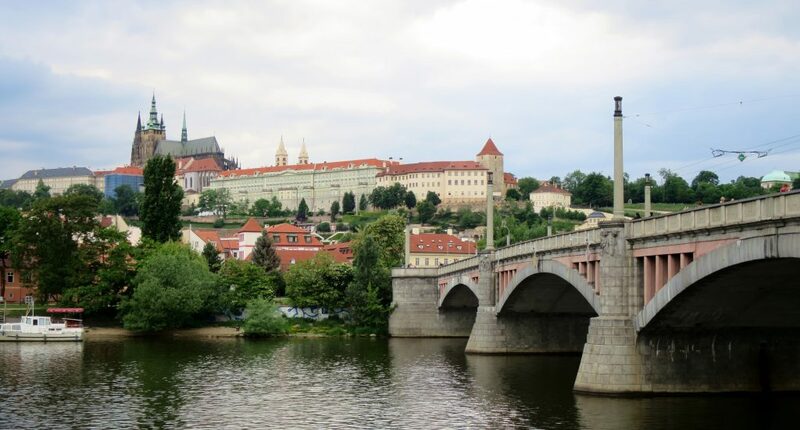 Prague is a bea-uuuuu-tiful little city with plenty of things to see and do – a city that should definitely be on your list of places to visit for a few days, whether it be a short city break or a stop off point on a Europe adventure. We travelled to Prague in May 2015 and experienced a small heatwave which was unexpected and the city wasn’t overfilled with tourists. Some of my friends who have visited more recently in the Summer months have complained that the city was too busy to really enjoy it, so I would definitely recommend May as the perfect time to visit. Whilst it may be known for being “The Stag-Do Capital of the World” (that’s a bachelor party for all of you that aren’t from the UK where we like to say things differently and be awkward! ), we barely encountered any rowdy behaviour apart from one harmless group of men (obviously from the UK because “Bad Brits Abroad” didn’t become a TV show for no reason!) and therefore I definitely wouldn’t let this current stereotype put you off visiting. 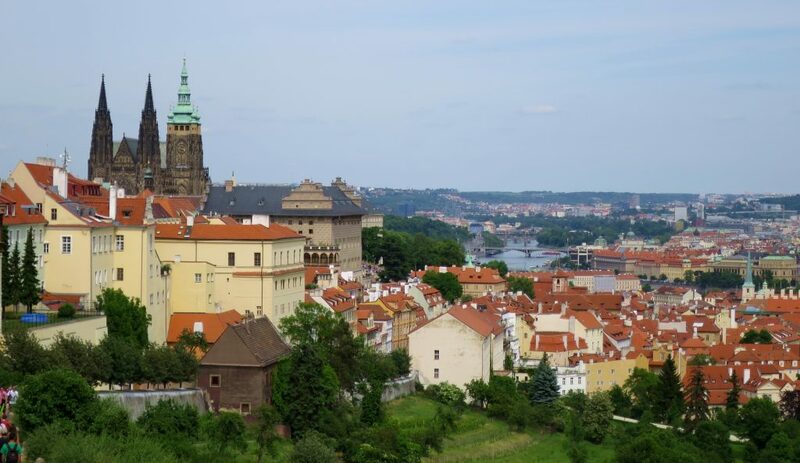 Without much further ado… here are the top 10 things you MUST do on a trip to Prague! 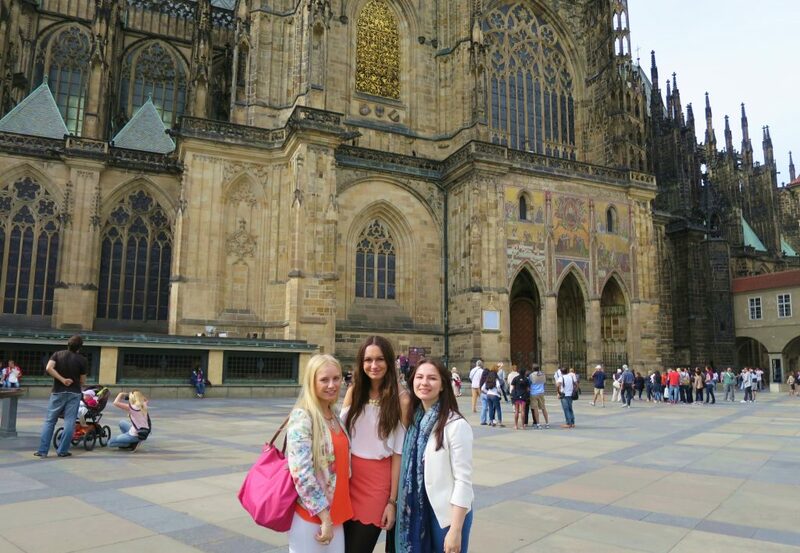 1) Prague Castle & St Vitus Cathedral! Wait, does that count as two things? Oops! 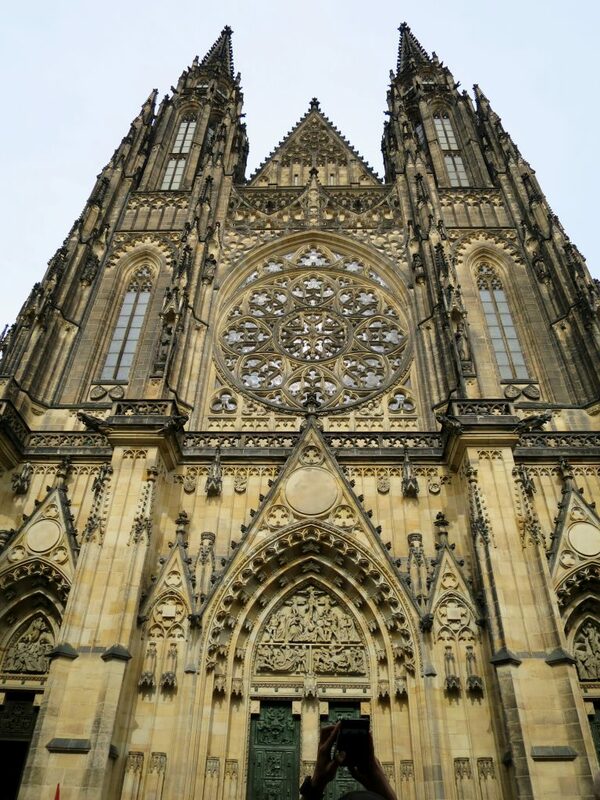 Prague Castle is roughly the size of 7 football fields, therefore you could easily spend a day exploring inside! While one of the girls I was travelling with was disappointed with the “castle” as it isn’t similar in any way to the stereotypical castles that we have in England, France, Germany etc. it is beautiful and is definitely worth your time! One of the main attractions inside the Castle wall is St Vitus Cathederal which has the most incredible exterior and equally fascinating interior. We actually took a guided tour of the Castle District with Sandemans New Europe and would recommend this option if you have some spare cash to play with, the stories about the stained glass windows, the palace occupants etc. are all really interesting! 2) Visit a Beer Garden! 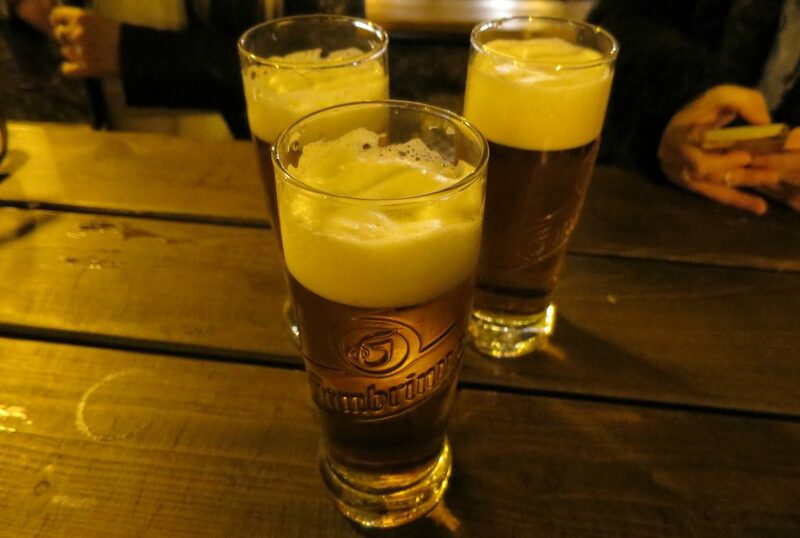 There are a few beer gardens dotted around the City, however we chose to visit Riegrovy Sady which is located in Praha 3 and is apparently one of the more popular beer gardens with the locals. We visited on a Sunday, so it was really quiet, however that was nice as I can imagine it gets super busy in the summer months! The beer garden is located in the middle of a park at the top of a hill, so if you want to go for a walk (or rather… a stumble!) around the park, then you’ll find fantastic views of the city. Do not be deterred by the fact that you may have to walk through some dodgy areas of Praha 3 to get there! And if beer isn’t your thing, there’s a cocktail bar there too! Although when beer is less than the equivalent of £1, you just have to try at least one! 3) Get Lost in the Gorgeous Cobbled Streets! Prague is one of those cities that you could easily just wander around and get lost in for hours. The beautiful cobbled streets (that do start to hurt your feet after a few days!) and picturesque decorated buildings provide the perfect backdrop for just wandering around and getting lost. 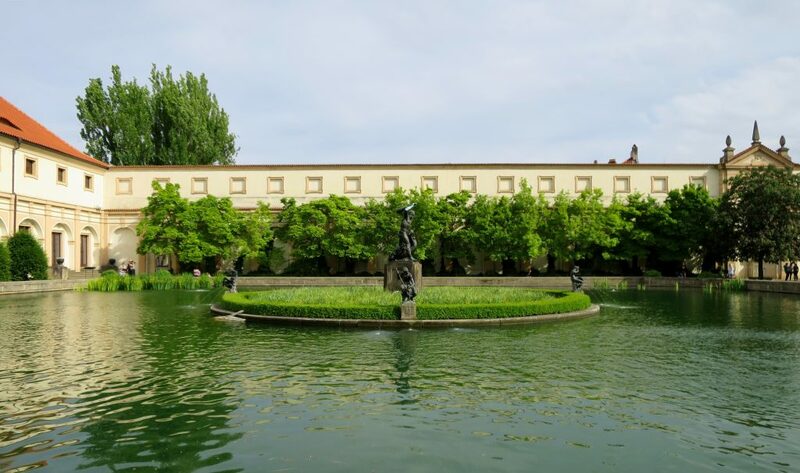 In doing so, we actually stumbled across the Wallenstein Palance (the fountain is pictured above) which for some reason doesn’t appear on any tourist maps or feature highly on any review websites. You’ll be bound to stumble across some hidden gems of your own! 4) Eat on a Boat and Watch the Sunset Over the Castle! This was perhaps one of my favourite moments of the trip. We had just had an amazing day exploring the city, it was our last night and we had more cash left over than we expected, so we decided to treat ourselves. 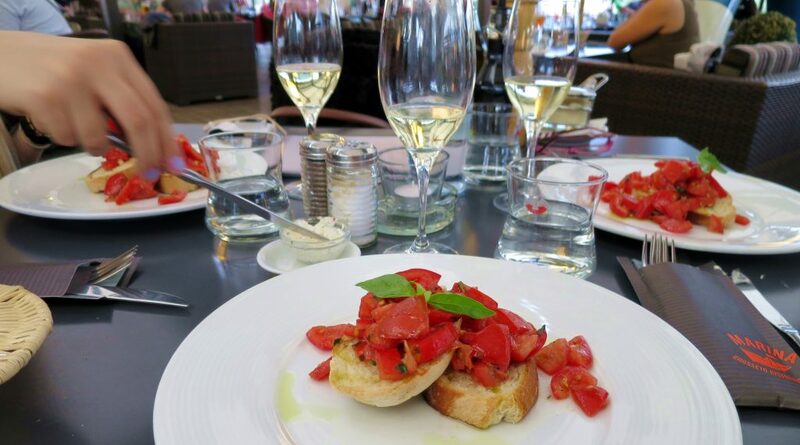 A few days earlier we had seen the Marina Grosseto Ristorante and automatically dismissed eating there as the location would mean that it would be SUPER expensive – we were wrong! Although it is obviously more expensive to eat here than in one of the authentic Czech restaurants outside of the centre of town (also all delicious), a 3 course Italian meal with Prosecco cost us little over the equivalent of £20. If you compare that to what it would cost to eat on a boat on the River Thames in London, that is an INCREDIBLE price. 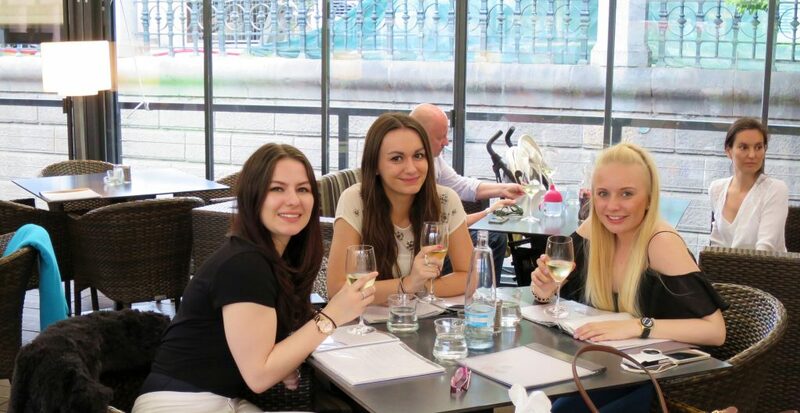 While it’s an Italian restaurant so you wont’ find any Czech delicacies here, the staff are incredible, the food is delicious and the view of the sun setting over the river is to die for. 5) Take a Day Trip! Don’t get me wrong, Prague is beautiful and there is plenty to do in the city. However, sometimes it’s nice to get away and see other places within the country to escape the hustle and bustle of the city. 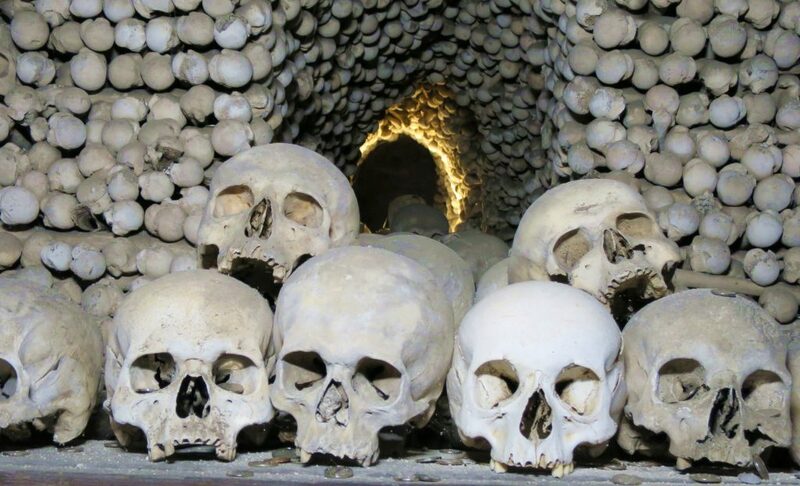 We decided to take a trip to Khutna Hora and experience the UNESCO listed town and Sedlec Ossuary (a.k.a the Bone Chapel!). You can see a detailed post on my thoughts of the area here, although I can summarise it for you in one word – BEAUTIFUL! I had been personally recommended to visit the Sedlec Ossuary by a friend,, so this was the obvious choice. Since my trip, I’ve see a lot of bloggers raving about Cesky Krumlov which is slightly further away from Prague but looks beautiful also, see Brooke’s raving review of it here. Is that an excuse for me to go back to the Czech Republic?! If you’ve seen photos of Prague, it’s more than likely that you’ve seen a high up aerial shot over the river and cute little buildings, or you’ve seen a picture of Old Town Square. 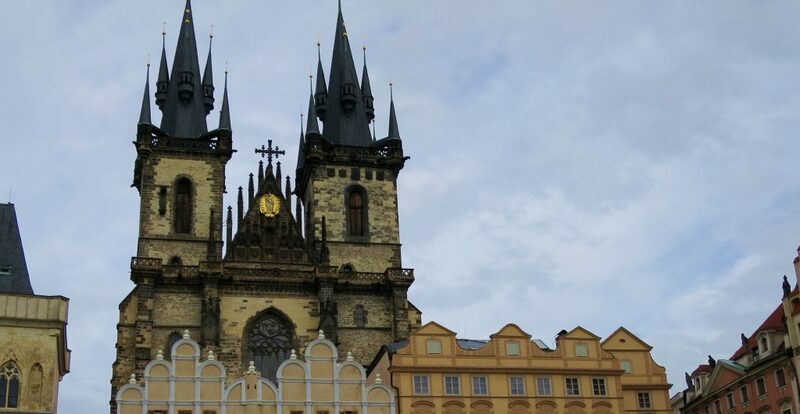 The Square is home of many of the “must see” buildings in Prague such as the “Church of Our Lady Before Tyn”, the “Astronomical Clock”, and “St. Nicolas’ Church” – to name a few! You could easily spend an hour or two wandering around the Square and the surrounding streets that are lined with cute little shops (be warned that anything “touristy” will obviously be more expensive the closer you are to the square). There are also plenty of restaurants and places to sit and relax with a drink while you watch the world (well… the people of Prague) go by! 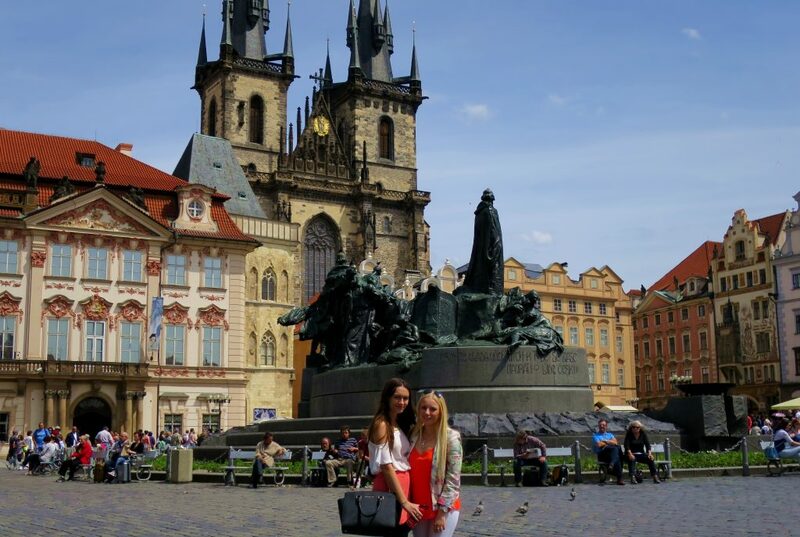 7) If Shopping Is Your Thing… Head To Wenceslas Square! 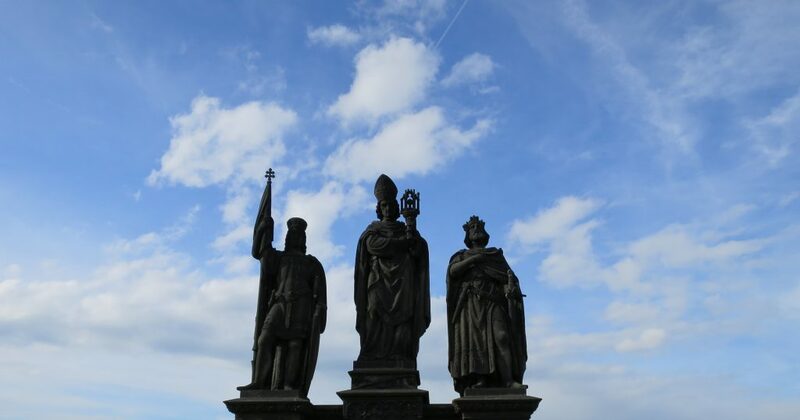 Charles Bridge is always on the lists of “top things you should see in Prague” and rightly so! The bridge is adorned with beautiful statues and the views of the river on a sunny day are unmatchable! You’ll also find plenty of street vendors selling everything from tourist souvenirs, to paintings to jewellery. Although, given that this is a very touristy area, make sure that you’re not being ripped off! 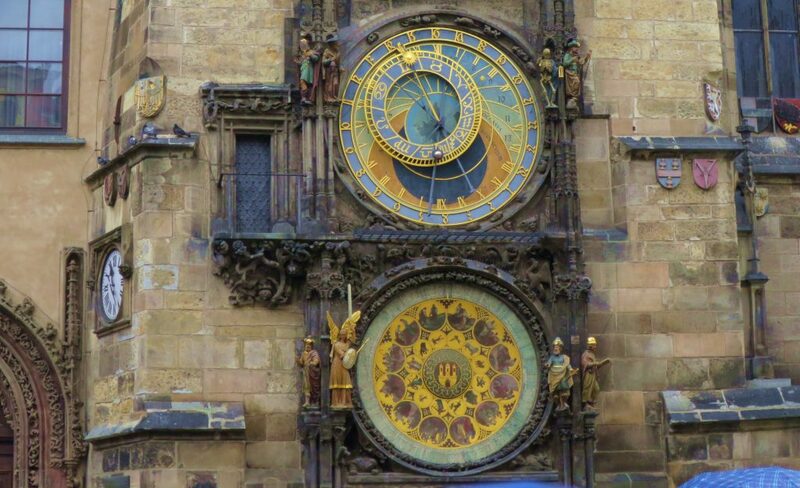 9) Visit The World Famous Astronomical Clock! A small disclaimer is needed here as many people have coined this as “one of the most disappointing attractions in Europe”. But as it is one of the most famous attractions in Prague and it’s located in the Old Town Square, you have no reason not to visit! My main problem is that it is very crowded with tourists, and the dial is quite high up, so you aren’t able to analyse it in great detail. I stumbled across a similar astronomical style clock inside a church in Sweden and we stood for the best part of an hour analysing the detail and working out what each part means – such intricate and beautiful work. Every hour, the mannequins on the clock “perform” a little song and dance. It’s over within a matter of seconds and I’ll admit, this “performance” is a let down… but watching all the disappointed tourist’s faces is worth the wait! 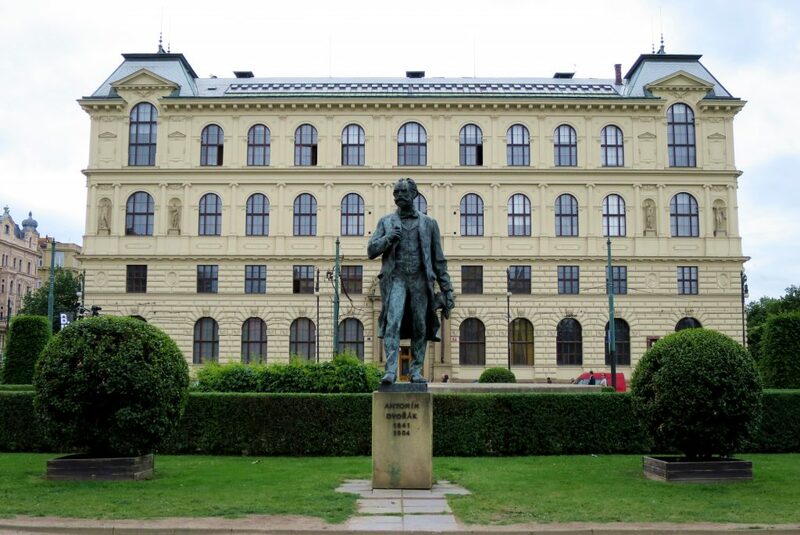 While you might be disappointed with the appearance of the clock, I find the history to be interesting – did you know that the creator of the clock had his eyes gauged out and tongue cut off under the order of the Prague Councillors so that he couldn’t repeat his work anywhere else? Fun fact of the day! 10) Take a Walking Tour for Some Surprising Game Of Thrones Style History! I won’t lie, my knowledge of Czech history was lacking before my trip. I couldn’t remember it featuring highly in my school history lessons about the Cold War and the Sandeman’s New Europe Free Walking Tour cleared up why. Hitler LOVED Prague. That’s how beautiful it is – a notorious dictator didn’t want to harm it because it was beautiful. Wow. His right hand man Reinhard Heydrich spent a lot of time in Prague and became to be known as the “Butcher of Prague”. If you want to rewind back a few hundred years, the history gets a lot grimmer. Most people on our tour coined it as “sounding like a real life Game of Thrones storyline”. A word you might need to learn is “defenestration” which is the act of throwing someone out of the window – you’ll be hearing a lot about that! 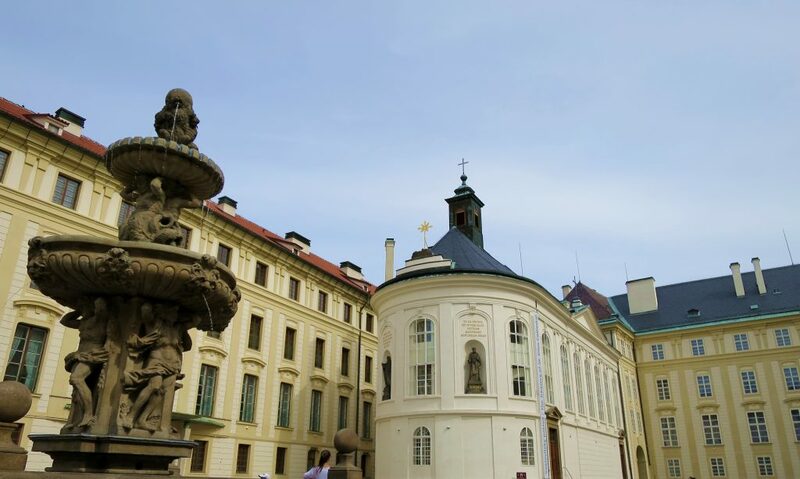 Have you visited Prauge? What would you recommend people do in this beautiful city? Oh my gosh take me there!! I love the idea of sitting on a boat winding through the city on that gorgeous river. 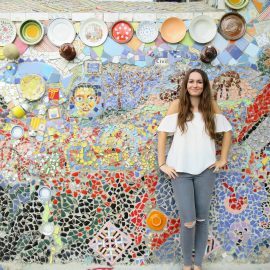 Thanks for sharing the beautiful pictures and Prague is a nice capital city with plenty of budget and star hotels and tourists activities. The monuments are very beautiful and the food is lovely. What a fun and upbeat read! I wanna start a blog now after reading this!